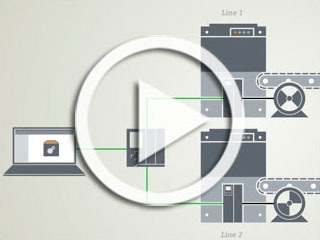 Discover new ways to cut commissioning time, control remote operations and more. Ever wonder how retractable roofs operate so smoothly when each panel can weigh more than 1 million lbs? Learn about the engineering behind New York’s Arthur Ashe Stadium. 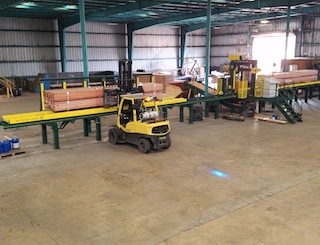 Learn how an Oregon-based saw manufacturer’s approach to automation created better precision and improved remote monitoring for lumber clients­­––most of whom average programming up to 20 different recipes, each with 10 different cuts. 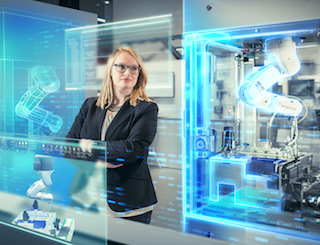 Watch this video interview with CIMdata President Peter Bilello to learn about latest innovation trends making use of IoT, 3D printing, robotics and cloud-based functions. 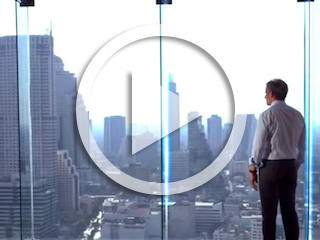 Fully digitalizing your business can yield efficiency increases of 40% or more, says Bilello. 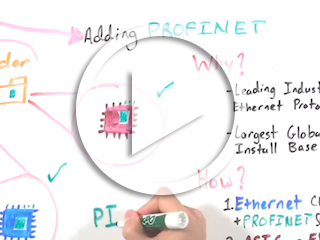 View this video to learn about three main ways to add a PROFINET interface to a device: Ethernet chip + PROFINET software stack; FPGA or ASIC; Plugin module. 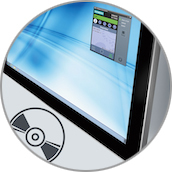 Easy to program, system simulation, integrated safety and built-in diagnostics. 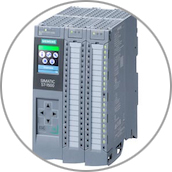 The SIMATIC S7-1500 PC-based Software Controller CPU 1507S (F) implements the function of an S7-1500 controller as software on a PC with Windows which enables a PC to be used for controlling machines or plants. 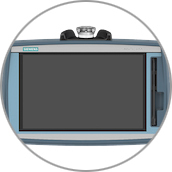 The displays of the narrow (35mm) SIMATIC S7-1500 CPUs have been upgraded to integrate the display into the base module and remove it from the door. Purchase “Learning Credits” and Get 15% More Free!